No booking required. Normal admission applies. Drop in and meet the Bumblebee Conservation Trust team to find out more about what species of bumblebee you might meet at Kedleston, and elsewhere in Derbyshire. Have a look at bees under the microscope, make seedballs and take part in a Bumblebee Safari at regular intervals throughout the day. Find out more about our wildflower beds in the Pleasure Grounds and what you can do to help bees in your own garden. Suitable for children of all ages. Children should be supervised at all times. Dogs on leads welcome. This is an outdoor activity, so dress for the weather. Join us for a fun beginner’s course where we will cover the identification of our most common bumblebee species and introduce the ecology, lifecycle and conservation of these iconic creatures. 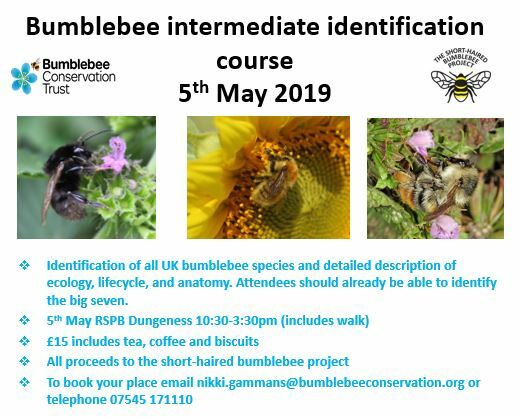 Booking essential please email mab@bumblebeeconservation.org to book your space. Come and listen to Daisy Headley from the Bumblebee Conservation Trust who will be presenting on the ‘Plight of the Bumblebee’. Bumblebees are endearing and familiar insects. Their animated behaviour and deep buzz as they fly from flower to flower makes them a delight to watch and hear. However these insects have sharply declined in recent years with two species becoming extinct. Our food security, health, wellbeing and the economic health of our country relies on maintaining healthy ecosystems like pollination. Doom-and-gloom predictions of extinctions of species tend to paralyse us, rather than jolting us into action. So what can be done? And why should we worry about these species going extinct? The talk will be followed by a bumblebee ‘safari’ where Daisy will lead people outside to search for guided walk. We will catch and look at the different bumblebee species up close, learning how to identify each species. This safari will last about 60 minutes*. 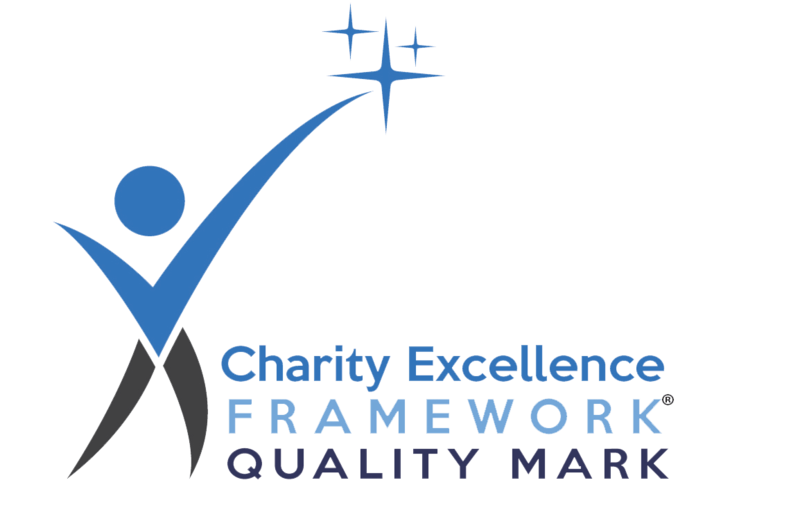 This event is suitable for adults and older children. Booking essential. Click here to go to the main event page and to book your tickets. *The safari may be cancelled or delayed in the event of rain at the scheduled start time. Drop in – no booking required. Free event. Get a bee in your bonnet at the classic car show! Family fun and bumblebee safaris. Join us to find out more about our fabulous furry friends and how you can help us create a bumblebee-friendly Glossop.